Wardrobe mistress for Ballet Chicago Spring 2013. 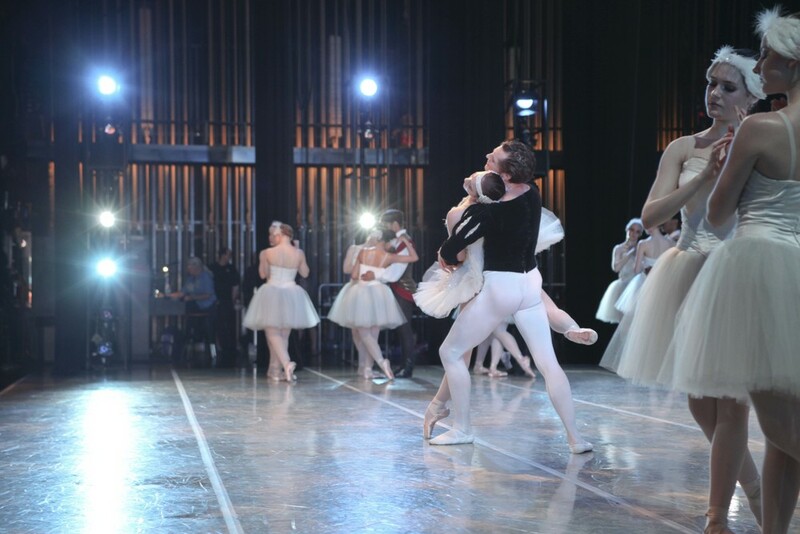 Ballet Chicago's student company performed George Balanchine's Serenade & Act two Swan Lake. 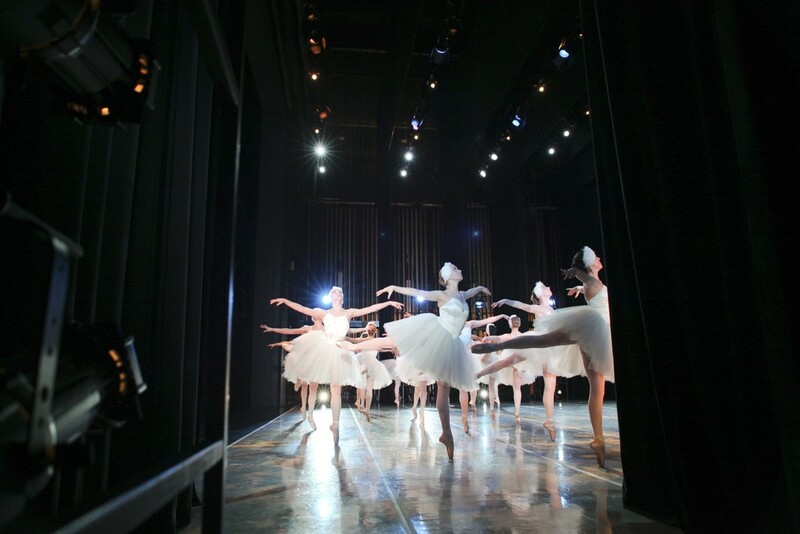 Ballet Chicago performed Balanchine's Serenade & Act II Swanlake for their 2013 Spring Performance. Here you'll find back stage photos of the production. Ballet Chicago is a student company, teaching young dancers discipline, sincerity & self-regard. 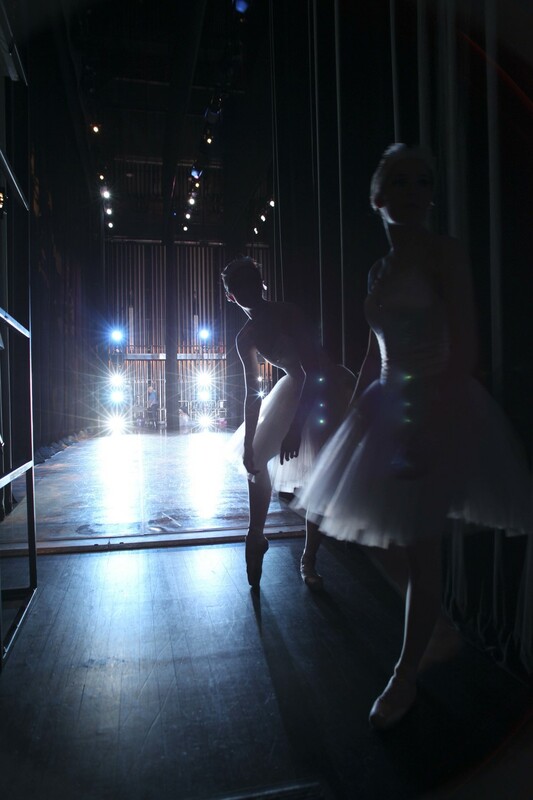 The school exudes reverence for Classical Ballet. They take pride in the works of art that have been created for them to perform. Pictured below are guest artists Benita Bunger & Kirk Henning. As well as 2013 Studio Company members Drew Pearson, Emma Burton, Isobel Tolles, Laura Palya, Mia Sanchez, Sarah Quander, Shea Smith, Suzee Belles, & Talita Rubio Byrnes.